Do we sometimes see things too much in black and white? Is light weight really the end of all means? I say no. But it can be nice to dress in Black and White sometimes, especially if it takes the form of Original Liner Mitts and an Original Black Rock Hat in Imperial White! Sure, you might look like a Panda or a Snowman, but with these two items you won’t be cold at all, that’s for sure! Made of high-quality materials these Mitts and the Hat squeeze down to nothing when you don’t need them, and expand their toastiness over your ears and hands when you get cold. Perfect for a proper winter! Disclaimer: Read The Tips & Rules. The prize (One Imperial Hat in your choice of Size and a Pair of Original Liner Mitts in your Size) is sponsored by BlackRock Gear and sent directly from them - possible import fees need to be paid by the winner. 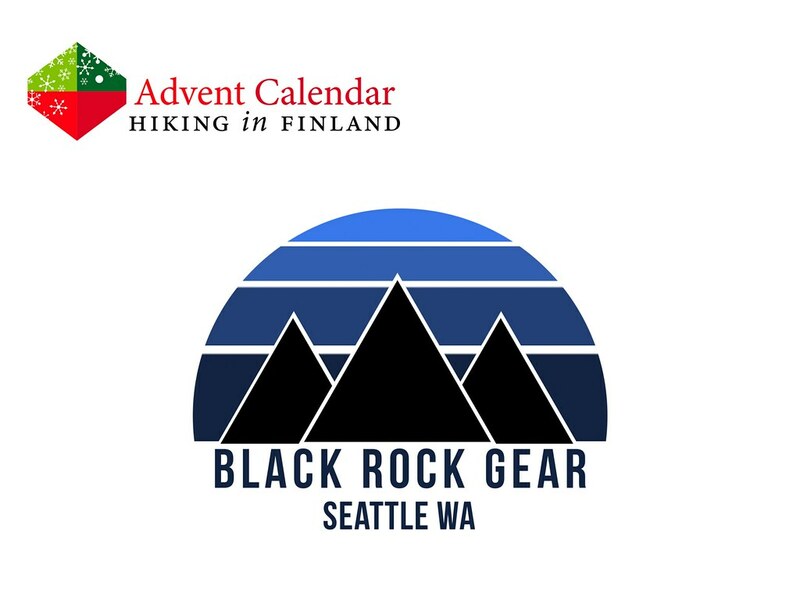 This Advent Calendar Door has been supported financially and with gear from BlackRock Gear.